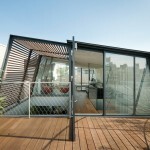 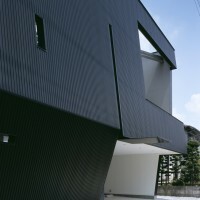 IDEA Office designed the Y-House in Saitama, Japan. 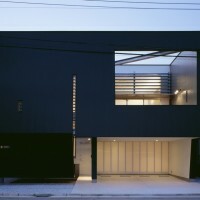 Eric Kahn and Russell Thomsen with Ron Golan. 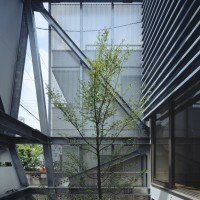 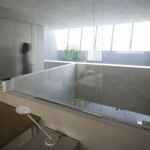 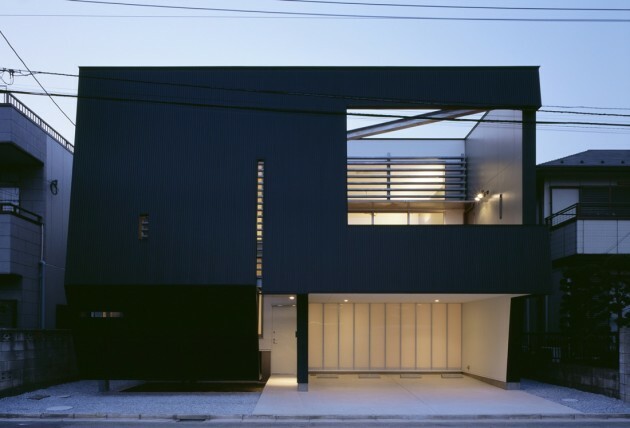 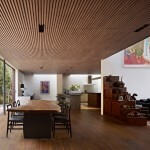 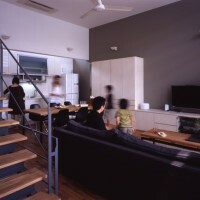 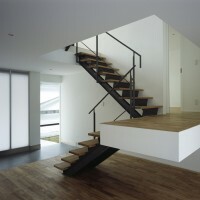 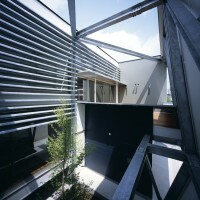 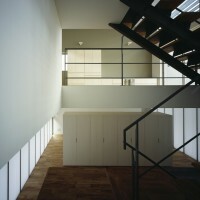 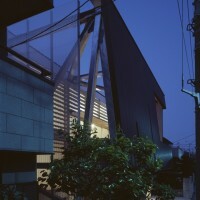 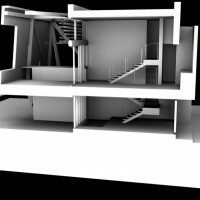 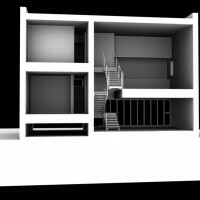 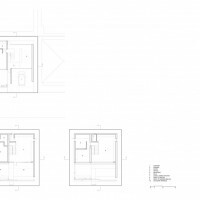 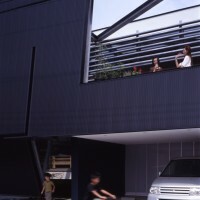 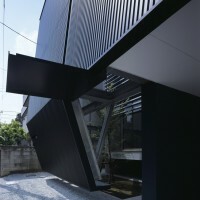 Associate architect in Japan: Masao Yahagi & Associates. 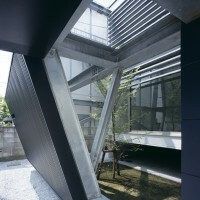 Visit the IDEA Office website – here.